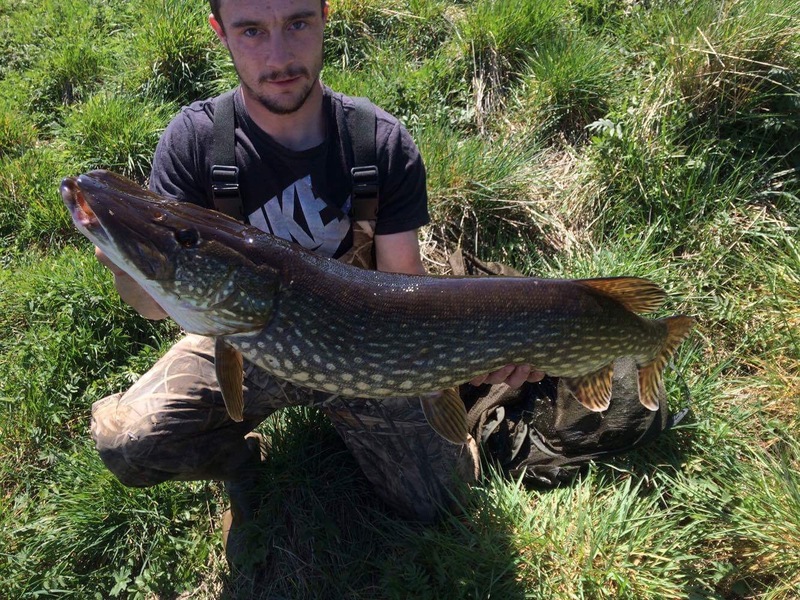 Fishingmegastore Fish of the Month Entry May 2017 - River Pike! Robert Cochrane caught this cracking Pike from a Scottish River on a float fished Smelt bait! The fish was safely returned after a quick photo!